During a recent #SMTLive Twitter chat, we asked everyone “what marketing goals are you trying to accomplish when creating social media video content?” With everyone sharing their specific marketing goals, we were able to see that video content helps businesses reach a variety of different goals. The four main goals we heard repeated were: engagement, brand awareness, increasing web traffic, and generating excitement and educating people about products/services. Here is what everyone had to say about each marketing goal. 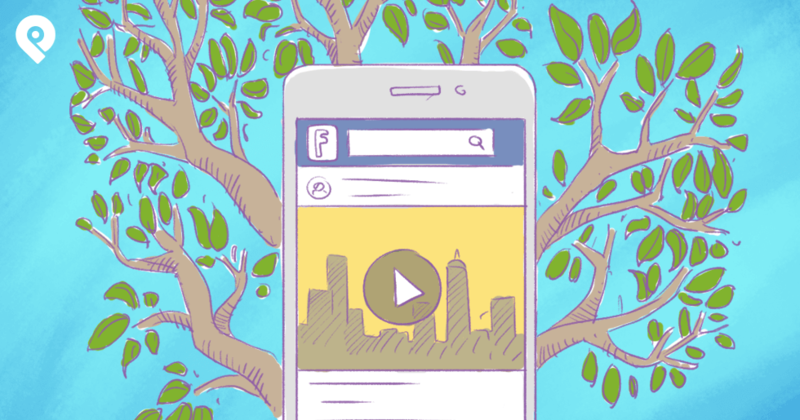 Ready to up your Instagram game AND grow your email list by leaps and bounds? 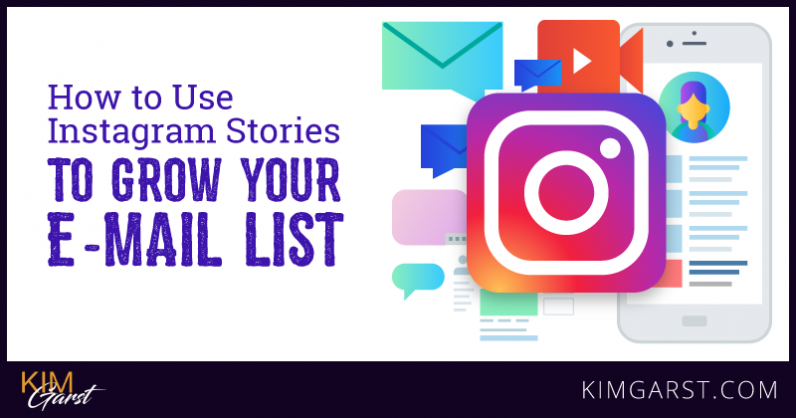 Love using Instagram stories but aren’t sure how to use them to build your list? Look no further. This post will walk you through a bunch of strategies you can start using TODAY to supercharge your stories, get traffic to your site and grow your email list…all in one fell swoop!